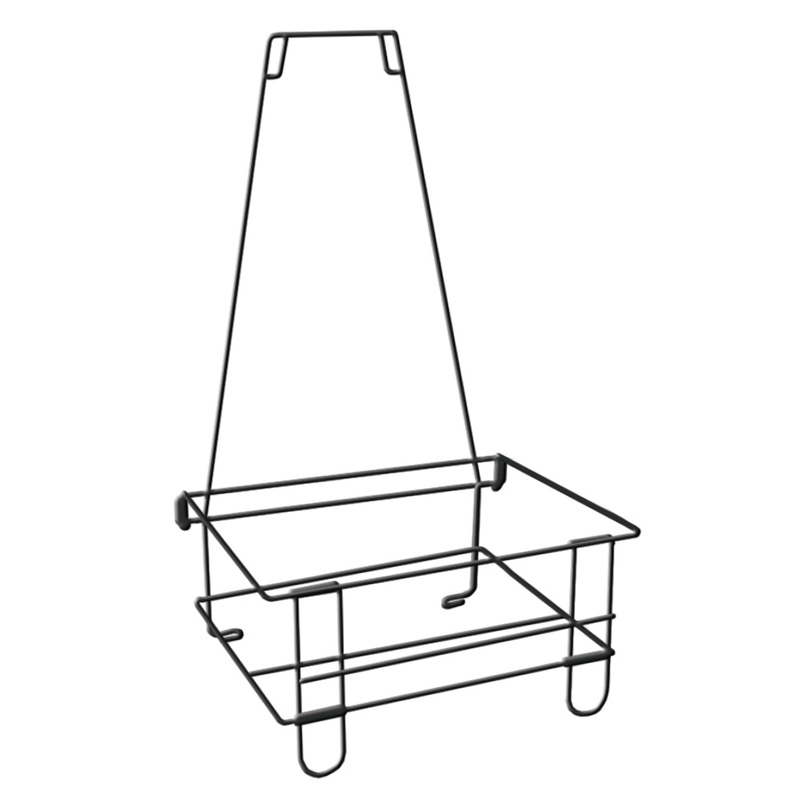 A casual stack of shopping baskets on the floor might be good enough, but see how much better and more professional they look in even a simple wire-frame stand. 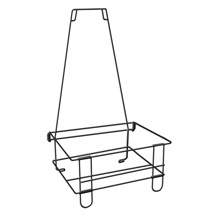 The Shopping Basket Holder is compact and mobile. Great for holding shopping baskets by door or throughout the store. Folds for easy storage. Includes a sign holder. Available in Black or Silver. For more offerings, we encourage you to take the occasion to browse our entire inventory of shopping baskets and accessories at Specialty Store Services today.